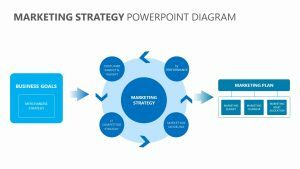 Demand marketing allows those in leadership positions to create a distinctive creative process that allows for better results in a project. 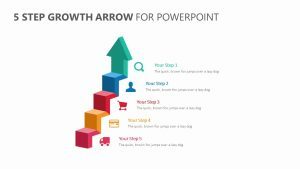 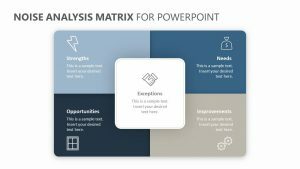 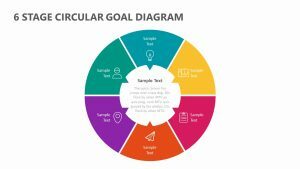 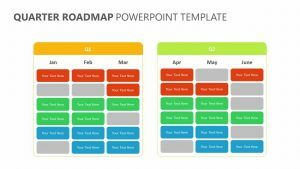 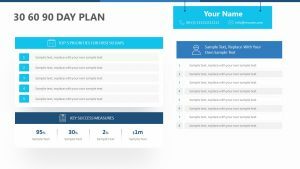 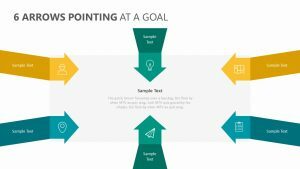 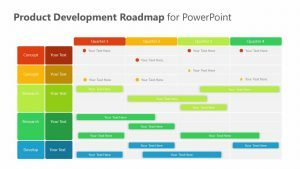 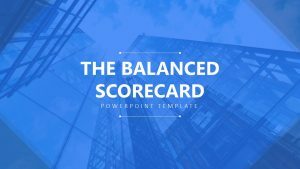 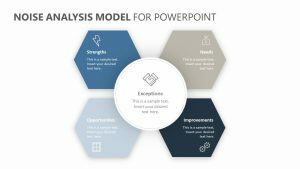 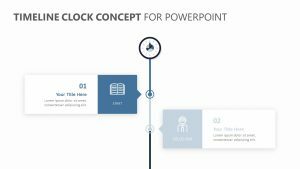 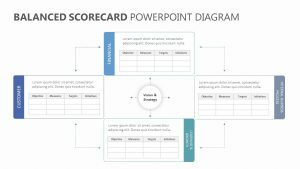 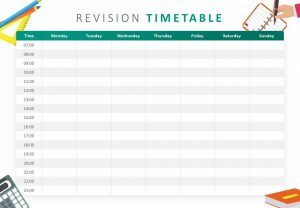 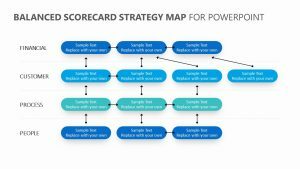 With the Demand Creation Strategy for PowerPoint, you can create a number of different points of data that will better help you understand the processes that need to be undertaken in order to succeed. 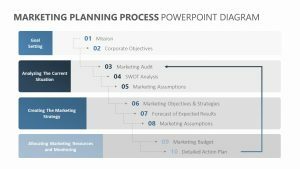 This includes four different sections: chase, which has things like database development, digital assets, social media and sales cales; caught which includes reverse lookup, interactive email, website tracking and more; co-create including partner marketing and influences; and come which includes content, endorsements and more.